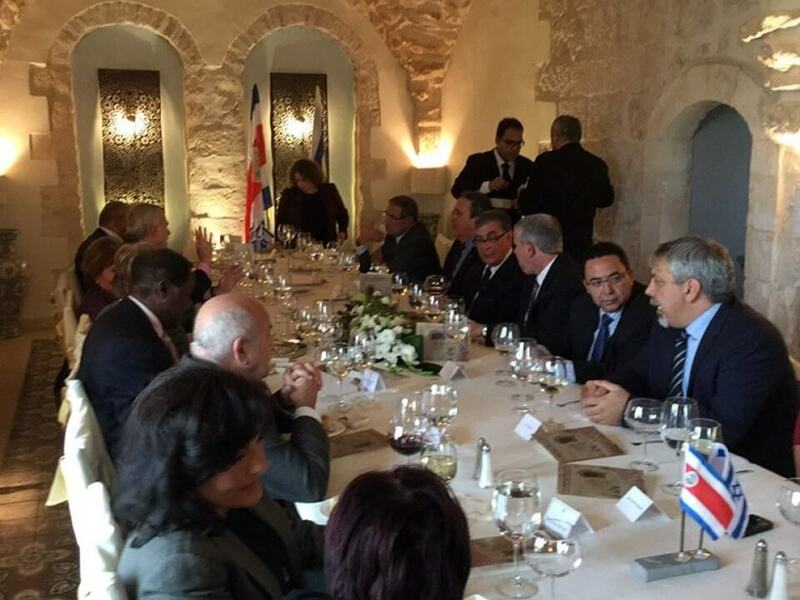 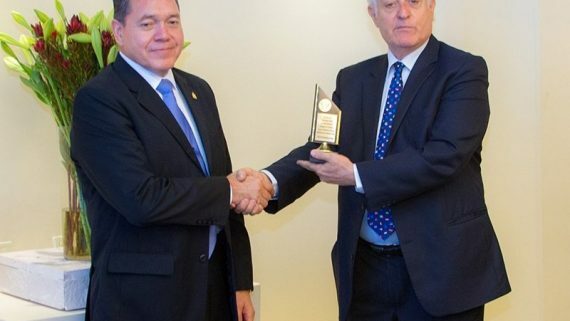 A farewell ceremony was held on Jan. 6, 2015 for the departing Ambassador of Costa Rica in Israel, Mr. Rodrigo X. Carreras. 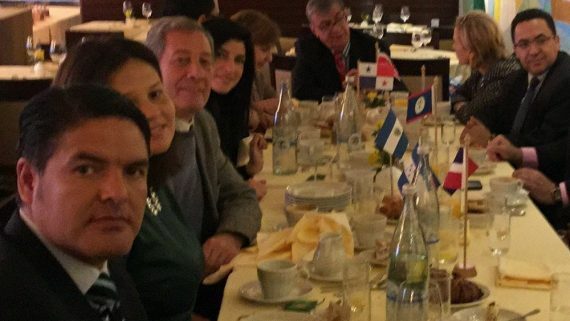 The ceremony was held by Israel’s Ministry of Foreign Affairs and organized by Talya Lador-Fresher, Chief of State Protocol at Israel’s Ministry of Foreign Affairs and Mr. Modi Efraim, VP of Latin American and Caribbean Matters at Israel’s Ministry of Foreign Affairs. 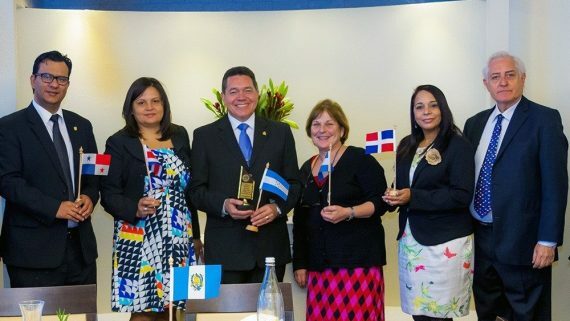 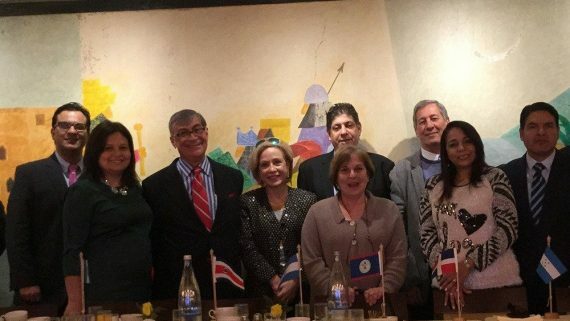 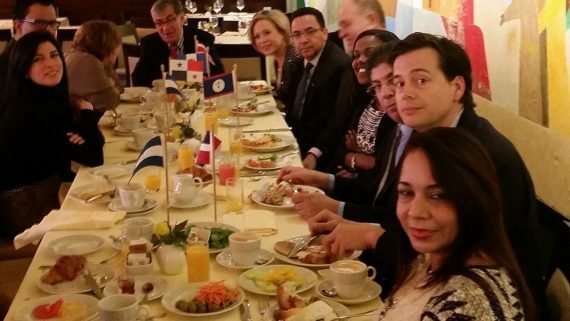 The ceremony was attended by Honorary Consul General of Belize in Israel Mr. Yoram Naor; Ambassador of El Salvador Mrs.Susana Gun de Hasenson; Ambassador of Cameroon Henri Etoundi Essomba; Ambassador of Guatemala Mr. Alfredo Vasquez Rivera; and Ambassador of Colombia Mr. Isaac Gilinski Sragowicz. 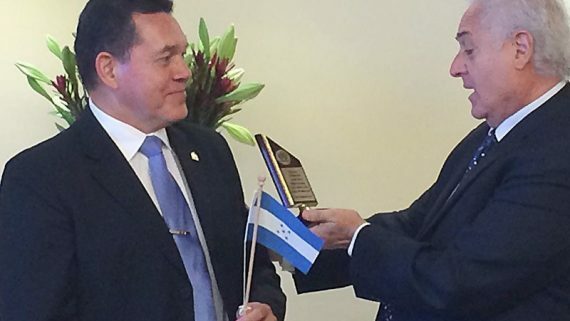 Mr. Rodrigo X. Carreras has represented Costa Rica’s interests in Israel for the past 4 years. 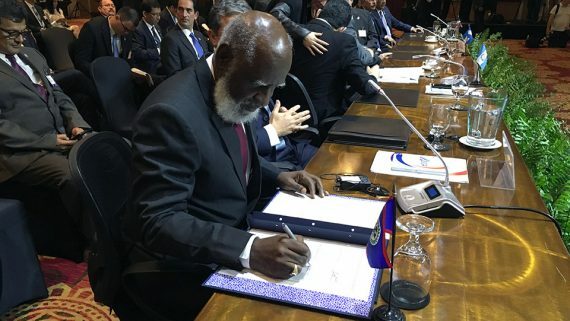 He has been named Costa Rica’s next ambassador to Cuba on Dec. 17, 2014, coincidentally on the same US President Barack Obama announced the restoration of full relations between the United States and Cuba. 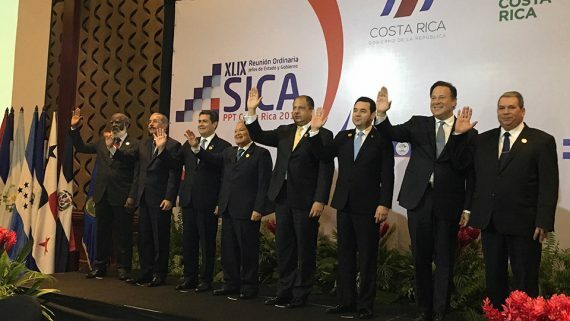 Costa Rica is a member of SICA (Central American Integration System). 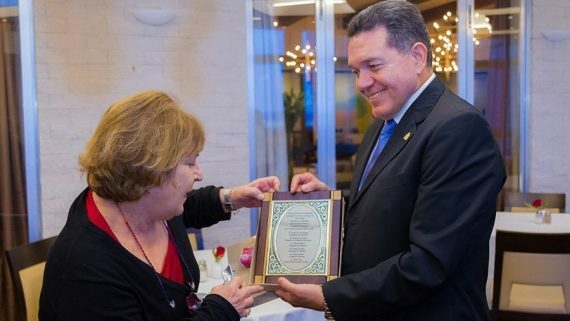 The Belize Consul General in Israel Mr. Yoram Naor is president of the SICA chapter in Israel and works towards the cooperation and mutual benefit of all SICA member states. 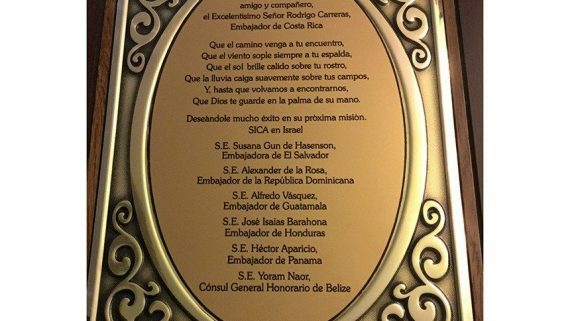 The Consulate of Belize in Israel wishes Mr. Carreras success in his future position as Ambassador of Costa Rica in Cuba.